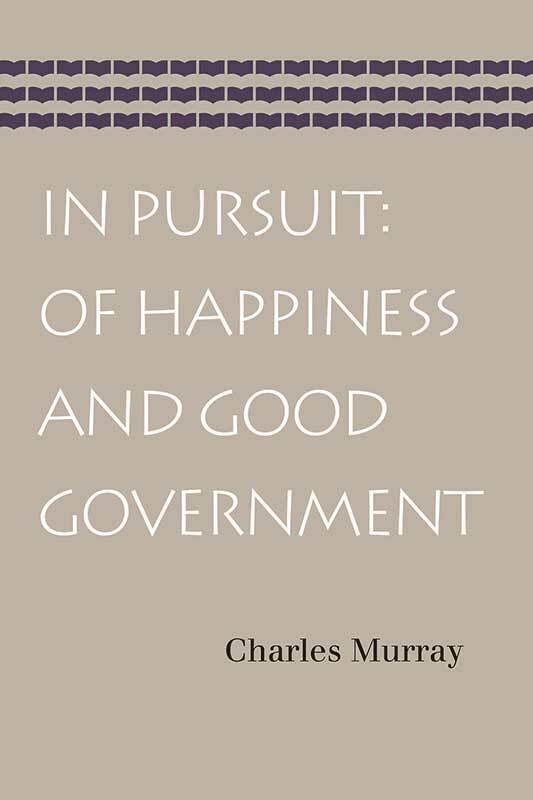 Charles Murray is the W. H. Brady Scholar at the American Enterprise Institute for Public Policy Research. He has written numerous books, including Coming Apart, Losing Ground, Real Education, and Human Accomplishment. He is perhaps best known for coauthoring the 1994 New York Times bestseller The Bell Curve with the late Richard J. Herrnstein.